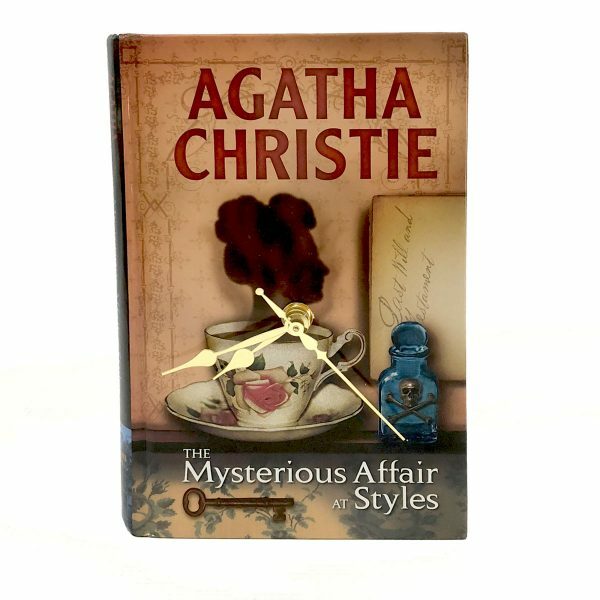 Agatha Christie’s classic whodunit with Hercule Poirot makes a wonderfully mysterious book clock! If you love mysteries, or are looking for the best gifts for murder mystery lovers, look no further than this wonderful Mysterious Affair at Styles book clock. As handsome as it is functional, this handcrafted book clock features a quality quartz clock mechanism and brass clock hands. 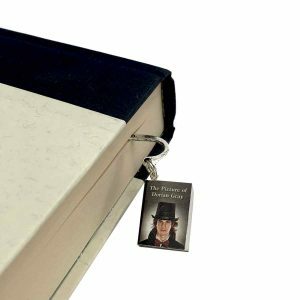 It’s perfect for desk, table or your shelf of classic mystery writers. 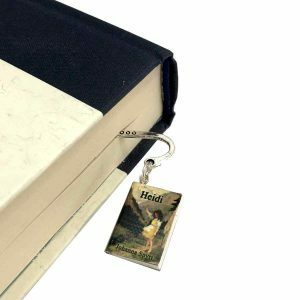 And of course it makes an incredible gift for anyone who loves mysteries. Your favorite Agatha Christie fan would kill for this book clock! 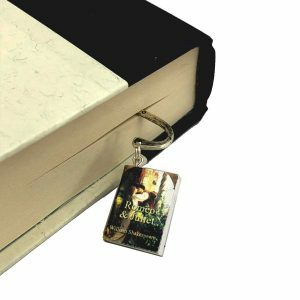 Looking for a different book clock for someone who loves mysteries just click here. “The Mysterious Affair at Styles” by Agatha Christie. 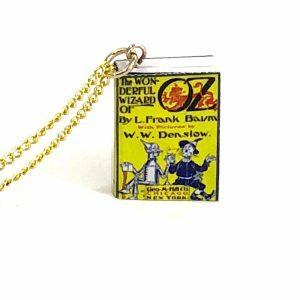 Measures approximately 8″ x 5” x 1”. Ready to stand on a shelf or table.